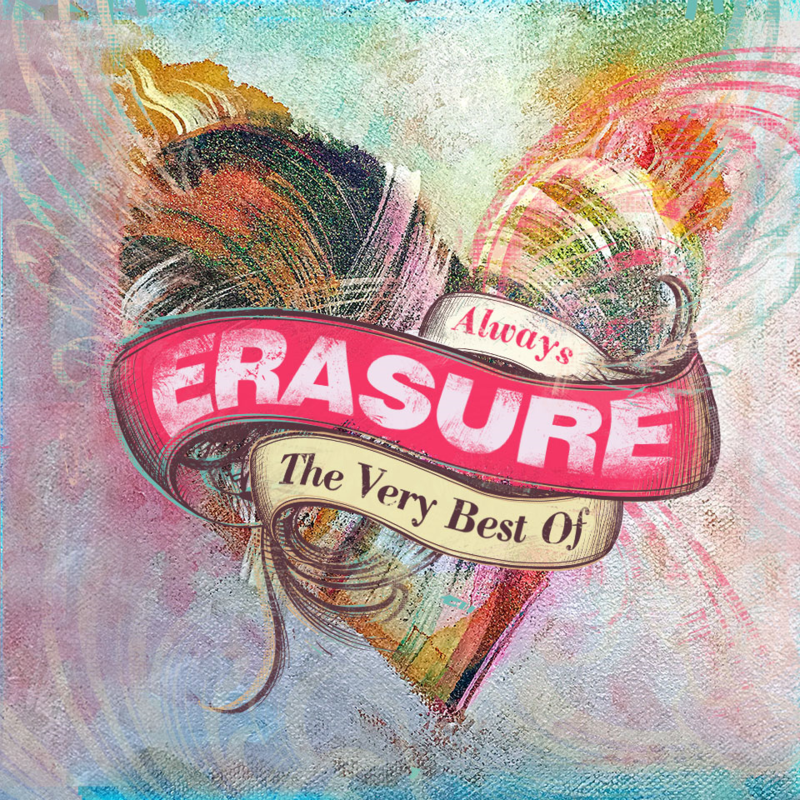 Light At The End Of The World is Erasure’s thirteenth studio album and contains some of the band's most anthemic work. Big production by Gareth Jones and the band themselves resulted in a kind of synthpop grandeur that borders on techno in places, with the catchy hooks that have become synonymous with Erasure throughout their career. Originally released in 2007, the album made the UK Top 30 and spawned two Top 40 singles: 'Sunday Girl' and 'I Could Fall In Love With You' both soulful upbeat tracks with huge choruses. 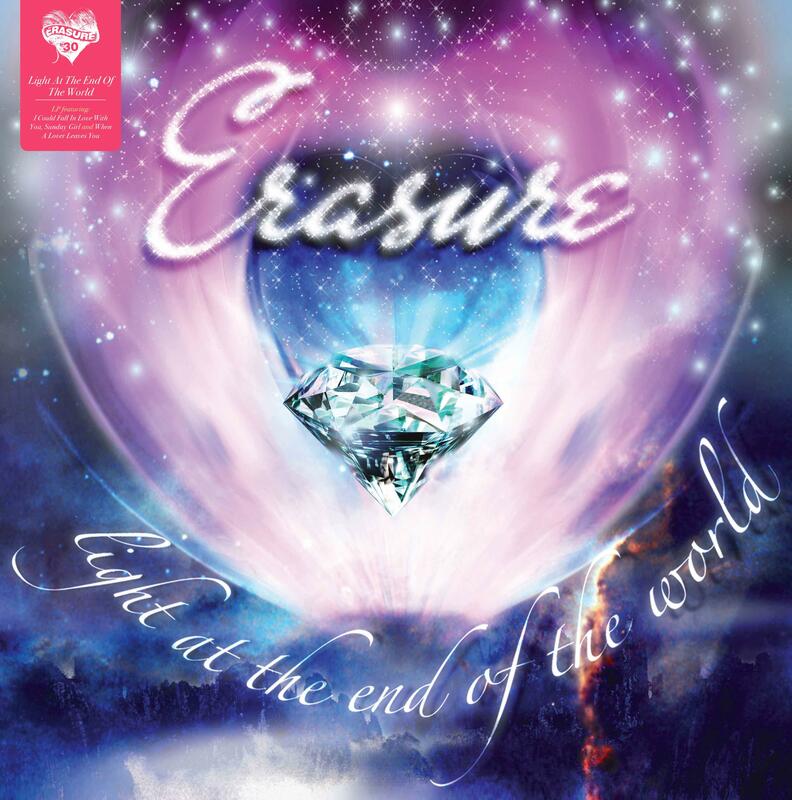 Light At The End Of The World was the third Erasure studio album not to be released on vinyl, so this special reissue is the very first time the record has been made available as an LP.